What is the best present you can give your loved ones? 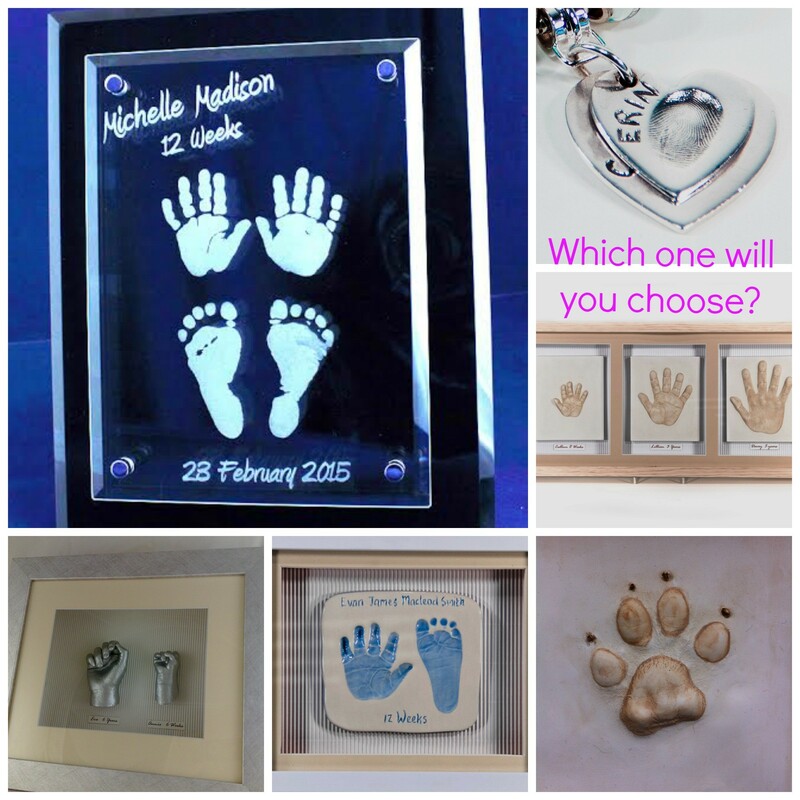 Something precious, something unique, something with thought behind it… well look no further here at Calli’s Corner we have your perfect gift for Christmas and just about any time of year. 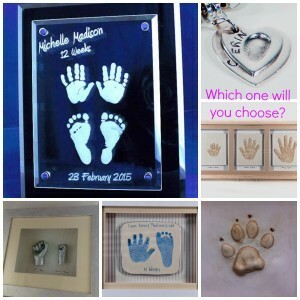 Whether you like ceramic, stonecast, 3D, silver or our new Glass range we are sure you will fall in love with your choice. Book now to secure your appointment in time for Christmas delivery.